Business Solutions | Why Use M&S Corporate Gifts? WHY USE M&S CORPORATE GIFTS? At M&S Corporate Gifts, we care about your customers, employees and business partners just as much as you do, which is why we have created an offering so irresistible, you’d be mad to miss it! 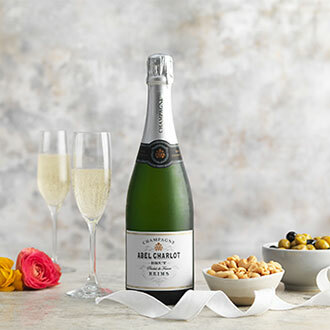 M&S Corporate Gifts has been purpose built for our corporate customers, therefore every element of our offering guarantees a simplistic and effective campaign. We have been helping our clients reward, acquire and retain customers and employees for over 20 years now and have no intention to stop! Over the years, we have witnessed how beneficial it can be for our clients to align themselves with one of the UK’s most loved brands, with clients such as the Daily Mail, Barclaycard and Sky all providing testament to the success of an M&S Corporate Gifts campaign. If you’re still not sure that M&S Corporate Gifts is right for your business, how about if we offer you all of the following? 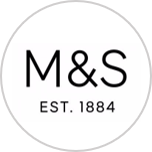 Get in touch with the M&S Corporate Gifts team today and find out exactly how we can help you achieve your business goals!